When the nation’s largest auto retailer announces a cost-cutting restructuring because “we believe automotive retail will be challenging in 2019,” it is safe to assume that this year will require a lot of resourcefulness on the part of dealerships. Mike Jackson, the out-going chairman, CEO, and president of AutoNation, made those remarks in the group’s press release of January 7. Part of the cost-cutting involved laying off top executives, some of whom are leaving because they won’t be succeeding Jackson. He said a few days ago that his replacement would come from outside the company. That is certainly food for thought. Is Jackson looking for someone who is more immersed in new technology and the digital world? We will find out in the next two or three months, the time frame Jackson has mentioned for announcing the name. I love lists. They are a handy way to look at complex issues and can be very useful when a task needs to be accomplished. This week we have two lists. First, Scali Rasmussen provides a nicely comprehensive timeline of events leading up to the closing of a buy sell and beyond. Okay, okay, a timeline is not exactly a list. But as you will see, this is a list of sorts. We all know a new tax law went into effect on January 1, 2018. 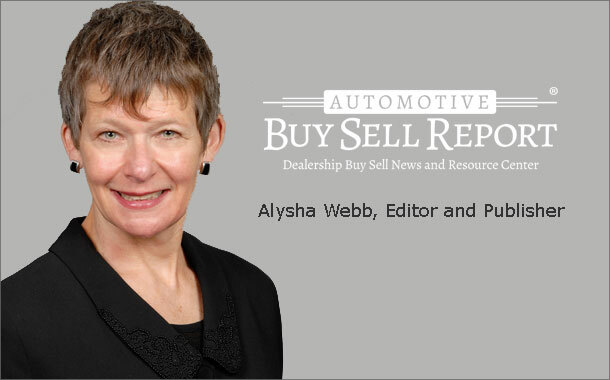 Automotive Buy Sell Report has carried plenty of columns addressing various aspects of the new law and how they impact dealerships. But I was a bit thrilled to read a very concise list on the CLA website of the various provisions that affect dealerships. “Now this is something my readers could appreciate,” I thought. So, though it is about three times as long as most of our pieces, this week we also bring you a good look at the many new tax issues your dealership is facing. 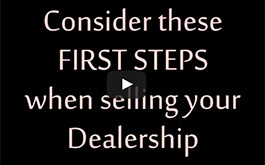 It could help you make some business decisions this year. And of course we have Transaction News.